places plate tectonics as a central theme and organizes material around plate boundaries. *Approach. 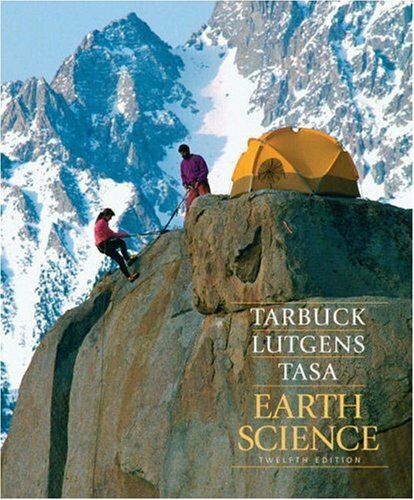 This book portrays Geology as it really is - a science that integrates Physics, Chemistry, and Biology - within the context of a process organization that places these fundamental principles within a Geological framework. *Organization. Unique process-oriented focus helps students gain a better understanding of how Earth works. *Art Program. Meticulously produced art program features many illustrative photos, maps and line drawings. Frequently, a single graphic is composed of both line art and photographs. These images make it easier for students to conceptualize material within the larger geologic process. *Pedagogy. - Speed Bumps: Brief interim summaries are incorporated throughout chapters, especially after discussion of important concepts, allowing students to pause, review, remember, and then continue their studies. - Cross-references: Cross references are included to help students build their understanding of the many connections within Earths systems. These are marked by an icon, and indicate where the referenced material was introduced or previously mentioned. Pg. 83 - End-of-Chapter Materials: Each chapter concludes with 'Questions for Review and Further Thought' and a list of suggested readings. Pg. 220 *Enrichment Material. - Focus Boxes: Take a closer, more in-depth look at interesting topics presented in a chapter. Some examples include 'Simulating Earths Interior' ; 'The Eruption of Mount St. Helens' ; 'Why is the Ocean Salty?' ; and 'The Antarctic Ozone Hole'. Pg. 230, 408 - Living with Geology: These boxes help students understand the environment and how it directly affects our lives. Topics include 'Can Earthquakes be Controlled?' ; 'Acid Rain' ; 'Explosive Volcanic Eruptions: A Hazard to Aircraft'; and 'Damming a Wild River'.Pg. 160, 251 *Comprehensive Ancillary Package: The text is accompanied by a variety of useful materials for both students and instructors. 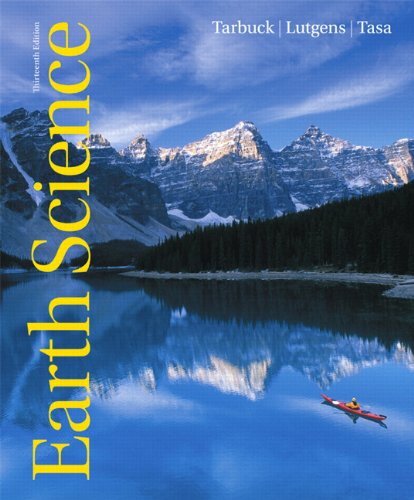 The package includes an innovative World Wide Web site, http://www.prenhall.com/davidson that brings the power of the internet to the introductory study of Physical Geology, Life on the Internet - Geoscience which is a students guide to accessing and utilizing the internet, The New York Times - The Changing Earth, a variety of lab materials (available at a discount when packaged with the text), as well a high-quality traditional supplements package.